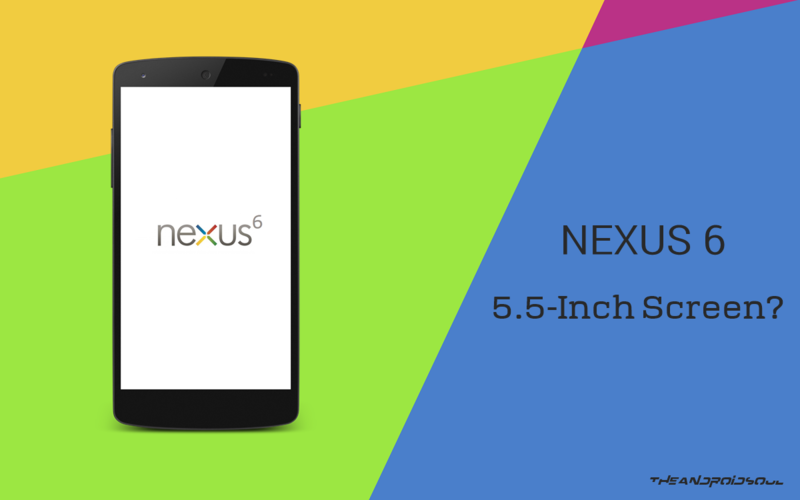 This year, Google is expected to release a new Nexus 6 phone which will be the sixth Nexus smartphone. The device has been rumored about for some time now, while the Nexus line was originally supposed to be discontinued the search engine giant has confirmed since then that the Nexus brand will continue. The Nexus line of device consist of Smartphones and Tablets that run vanilla Android. One of the most rumored things about the device are the specs. During Google I/O, Google announced that Android L will have support for 64-bit architecture, it is yet unknown if the device will in fact feature a 64 bit CPU. So far, the rumored specs are a quad-core Snapdragon 805 SoC clocked at 2.7 GHz, Adreno 420 GPU and 5.5inch QHD display. The device will also be running ART with Android L which means that the performance of the device will improve significantly. Google has a history of releasing Nexus smartphones Q4. The Nexus 4 was released on November 12 in the UK and Nexus 5 in October. We will most likely see the Nexus 6 be released shortly after the release of Android L during October this year. Who will Manufacture the Nexus 6? The Nexus lineup of device isn’t manufactured by Google, instead different manufacturers get put up with the task of making the new Nexus device a reality. While many manufacturers have been rumored, it seems like LG the manufacturer of the Nexus 5 won’t be the manufacturer of the Nexus 6. Currently 2 other rumored manufacturers are Sony and Samsung. One feature the device is expected to have is a fingerprint scanner as Samsung has already embraced this technology with its Galaxy S5 and Apple with its iPhone 5S. According to trusted sources from AndroidGeeks the device will feature a fingerprint scanner but it is also something that will increase the price of the device.